The seemingly endless search for the perfect kick drum may soon be a thing of the past. 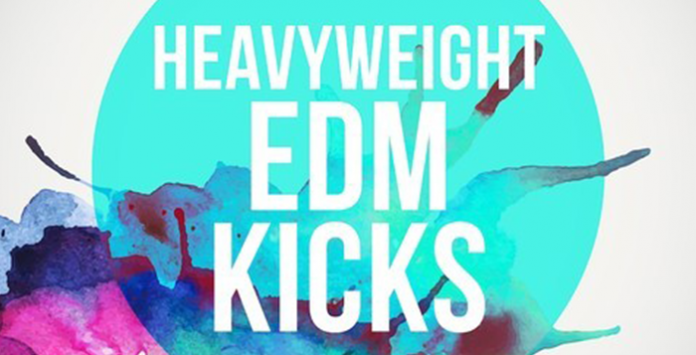 EDM Gold presents with great excitement, Heavyweight EDM Kicks. 50 enormous kick drums to give you tracks the brutal punch they deserve. Huge bottom end, full and warm middle and a crisp top, everything a growing boy needs. Designed to be used straight out of the box with no need for additional processing, this will be your go to pack for kick drums for years to come. Featuring a selection of tuned kicks for when you need everything to fit right in place and keep the bottom end of your mix neat and tidy. This is a serious selection of very fine kick drums and for £5.95, it’s an absolute steal.